Episode 36: A Perry Tasty Review! — The League of S.T.E.A.M. 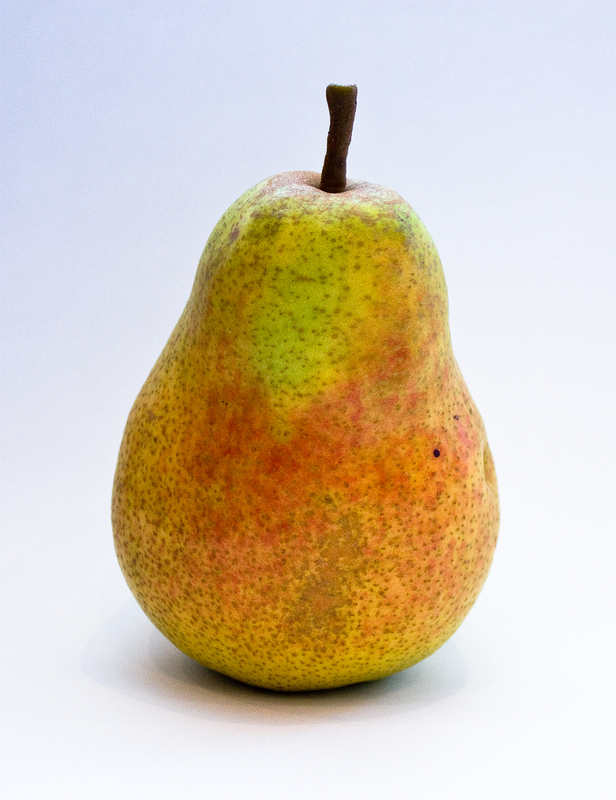 We were a bit parched this week, so we decided to focus an entire review on Pear Ciders. Somewhat under represented in most of our local markets, we scoured the local beverage establishments in order to secure adequate supplies to review! Joining us is Joshua Watts of Burbank's own Clockwork Couture. But that's not all! We're proud to announce our very first promotional contest here at S.T.E.A.M.Geeks! The Maiden Voyage Clothing Company was kind enough to donate a mighty cool "Anatomy of a Sailor" poster and you have a chance to win it! Simply write a review for us on iTunes, then tweet the first line of that review to @steamgeeks and @MaidenVoyageCo with the tag #MaidenVoyageContest. The contest is open from June 20 until July 18 and the winner will be announced July 25!